fire, tobacco smoke, cooking and mildew. 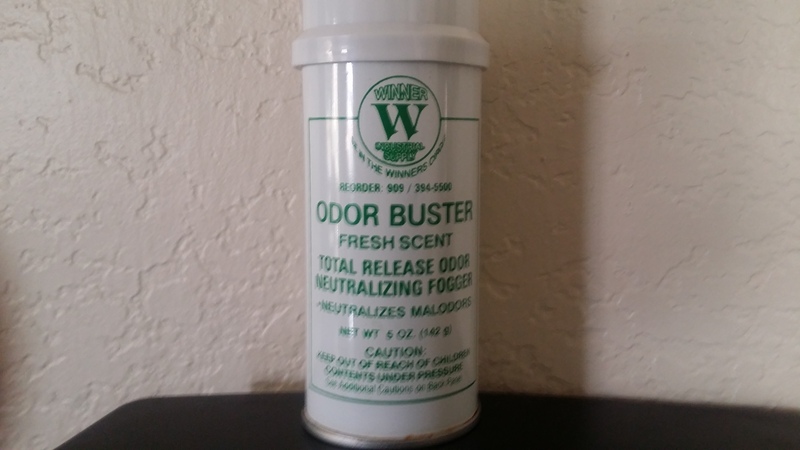 Each can neutralizes and destroys odors in up to 6,000 cu feet. 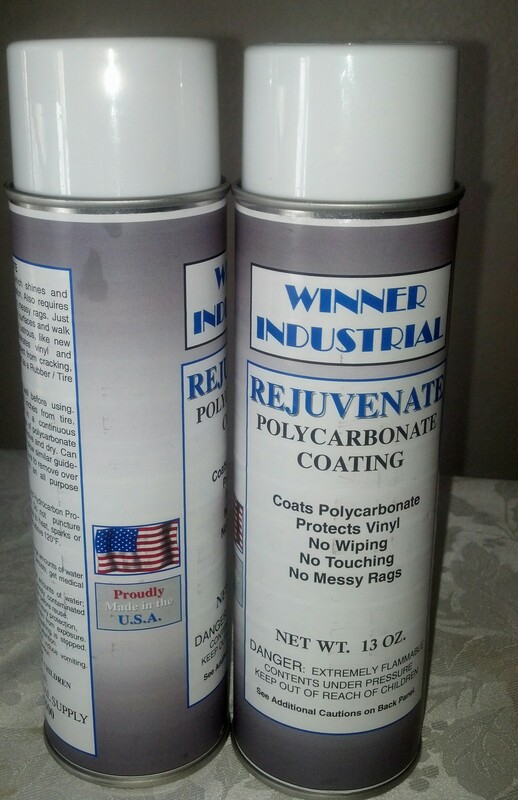 Kills Smoke and Fire odors,Neutralizes Paint, Deodorizes cars,Kills food odors,excellent for plumber odor remnants! ORANGE is a FULL SPECTRUM cleaner and degreaser that has multiple applications. 1.Safely remove grease, oil, cosmoline and tar from motor, chassis, tools and parts. Use directly from the container or diluted with water. 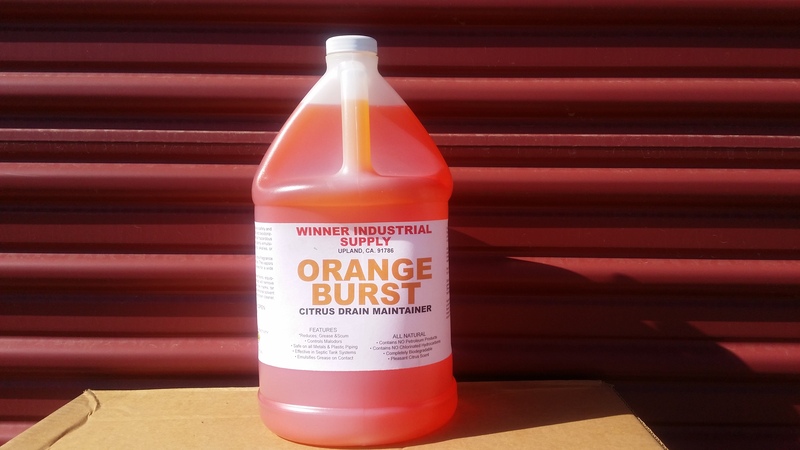 ORANGE BLAST works quickly without causing corrosion under normal conditions. ORANGE BLAST is made from a blend of natural and synthetic compounds that combine to produce a remarkably effective product. Natural citrus extracts produce incredible solvency to cut through the most difficult oil, grease and suspend grease, grime and soils in water to complete the cleaning/degreasing process. 2. 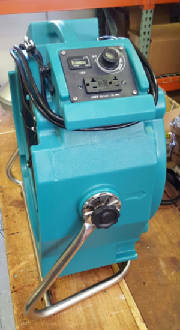 ORANGE BLASTER cleans tools and machinery and can be used effectively in a dip tank or parts washer. 3.Cleans clogged drains with just 6 ounces ! 5. One step in Grease traps digests and deodorizes in one easy step!! Other areas of use include: sewer plants,garbage trucks,dumpsters,bathrooms,restaurants,hospitals,jails , hotels and schools etc. AVAILABLE IN GALLONS AND DRUMS ONLY AT THIS TIME. For: tires,window seals, rubber hoses, plastic and rubber coated wiring , upholstery , furniture, bicycles,motorcycles, automobiles, recreational vehicles,boats, trucks, luggage,handbags,shoes, etc Safe on Most plastics and most materials. Please check in an inconspicuous area on items before use. Used by : Schools,Hospitals, Detailers, Fire Department, Cities,Factories , emergency and recreational vehicles,motorcycles, automotbiles,trucks ,bicycles ,furniture, luggage, shoes, upholstery . SAFETY SHIELD is a One Step Vehicle Water Repellent Glass Treatment. Spray a heavy coating on the windshield and simply polish with a Micro fibre cloth. Really easy to apply and very effective!! Will Reduce Accidents by improving visibility 100% in Rain, sleet or Snow. Makes bug removal,mineral deposit and tar removal much easier!! Spray a heavy coating on the windshield and polsh with a Micro fibre cloth! An easy application and very effective! 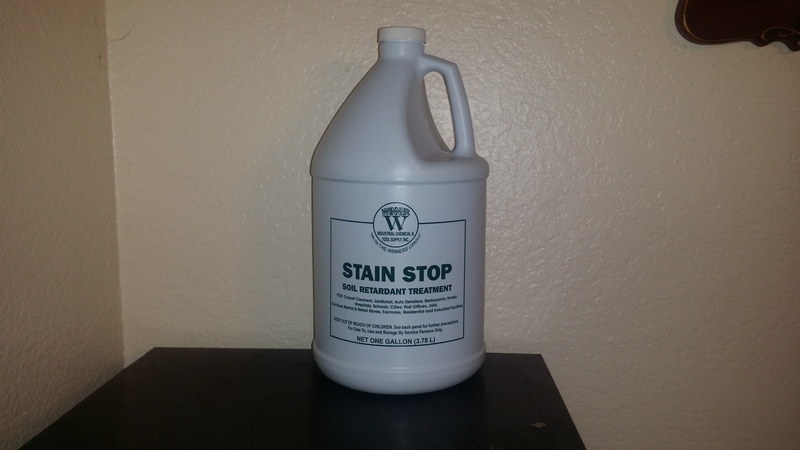 Stain Stop is a high quality treatment that does an excellent job of preventing staining in carpets and the re-deposit of soils into carpets. Great for high traffic areas. 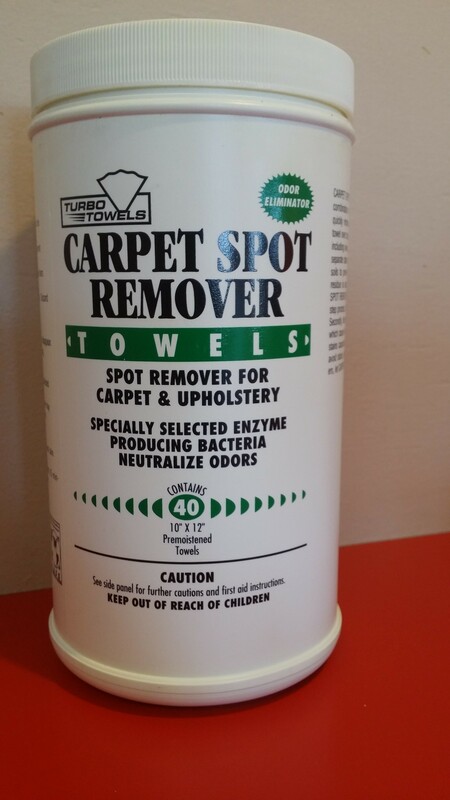 This product can be used during carpet cleaning or as an after treatment. Leaves no waxy or soapy residue. 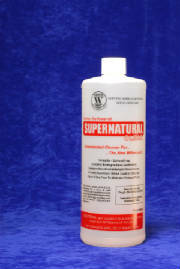 Supernatural Clear All Purpose Concentrate is the Cleaner of the new Millenium! This product is biodegradable and non toxic when used as directed. Contains no colors or dyes to maintain its purity. Supernatural cleans virtually on all surfaces and everything .Walls, concrete floors, bathtubs,carpets,autos,boats , offices,bathroom sinks & tubs,mirrors,glass,chrome,,fiberglass,refrigerators,stainless steel, grills, motors, fabrics, woodwork,vinyl and windows etc. Supernatural will remove stains such as: grease,ink, lipstick, iodine,hard water stains,soap scum,mineral deposits, oil, grass stains,tire marks,heel marks,oxidation and love bugs etc. Prevents fogging on mirrors and glass. Remember Supernatural is easy on you but tough on grime and fiflth! Supernatural is Industrial Strength but Household Safe!! One bottle makes up to 64 quarts. You are being charged $44.95 + shipping and your order will be delivered by ups or private carrier to your place of business in 3- 5 days unless you specify express or 1 day delivery. This brush is excellent for Detailing and Washing Cars With Hose Attachments. However has been egonomicaly designed at 8 inch width to fit into All Wash Buckets for Easy rinsing or More soap application. 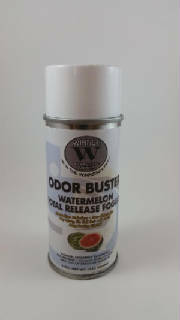 Enzymatically Eliminates Odors As It Cleans! Removes:Wine ,Grease, Ketchup,Oils , Blood and Dirt Etc. For: Schools, Hotels, Airplanes,Trains,Cars,Hospitals And Government Municipalities Etc. Packaged: 1 case of 12 canisters with 40 towels each. The Ultimate Low Amp Restoration and REMEDIATION Fan EVER!! ALSO EXCELLENT FOR EVS DEPTS, PAINT SHOPS & PEST CONTROL OPERATORS FOR BEDBUG ERADICATION! !